I love me a good dip so today I am sharing some of my favorite appetizer dips that I have found around the web. Get excited! Here we go! Well I think that should get ya started. I think I could live off of dips. There isn’t anything better! I’m going to eat my computer screen just by looking at this round up! These recipes look awesome and perfect for the big game!! Lots of great recipes. Thank you and have a Super-Duper Wednesday! I could live on dips! I could certainly live on THESE dips! Thanks including my Blue Cheese Ranch Dip! I know right? 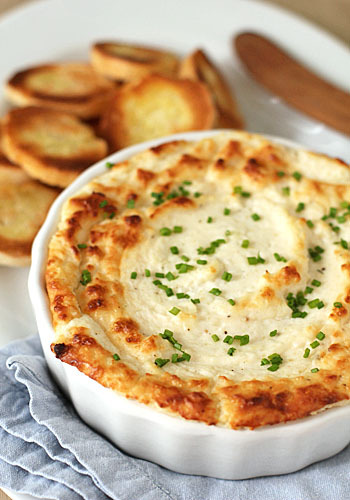 Thanks for making such a delicious dip! Great round up–looks so yummy! Thanks for including my hummus! You’re so welcome! Thanks for making a yummy recipe to share!